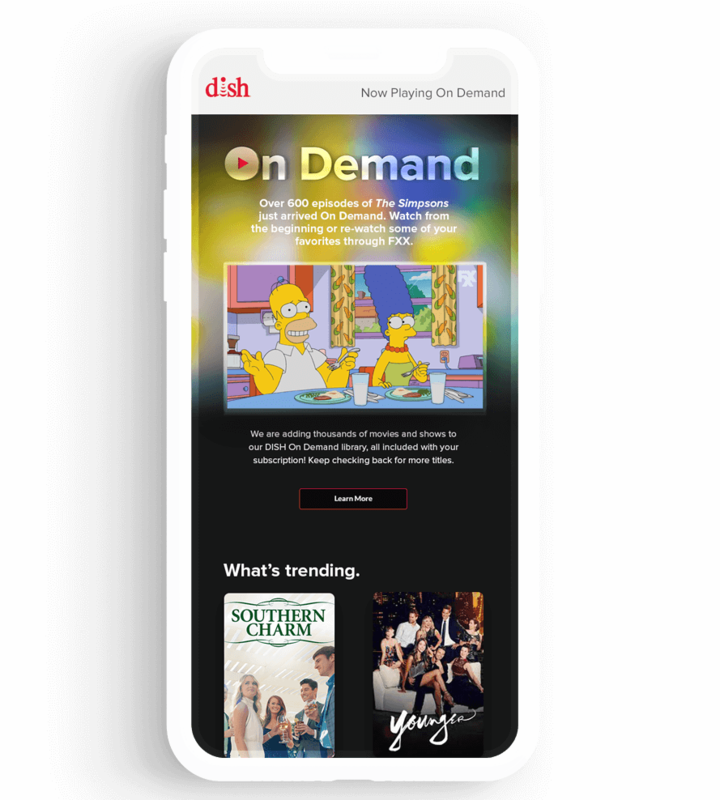 Bring DISH’s On Demand experience to this century. OneTen took it upon ourselves to reimagine the DISH On Demand experience. From a range of far-flung services and outdated features, we worked to consolidate our On Demand offerings under a single new identity. Content is king. We don’t want it on request, we want it On Demand. 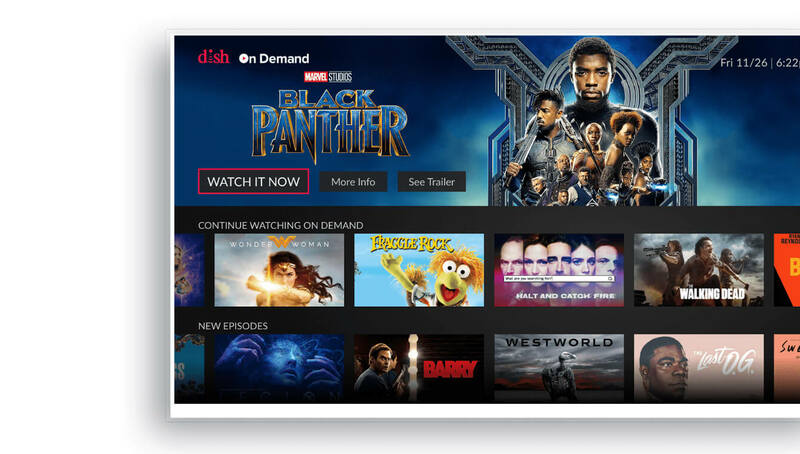 DISH offers 40,000 free titles, Pay-Per-View events, and original-content On Demand at the push of a button. 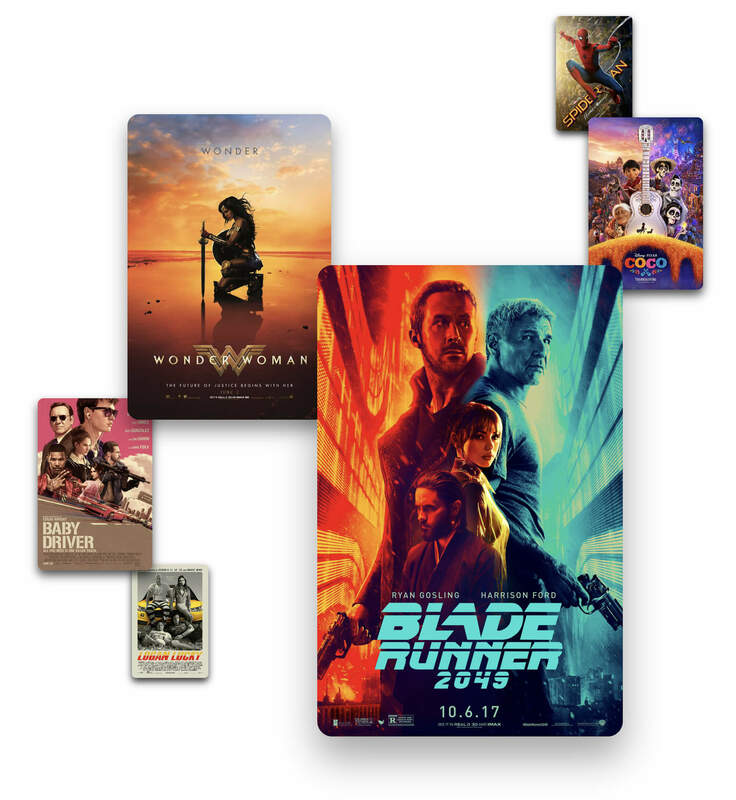 That’s what On Demand is all about: Getting what’s hot now. So, when developing our new look and feel, we decided to take a content-first approach, making programming the focus of our identity. Shaping a new branch of TV from the ground up. Gathering these services and offerings in one location required a major overhaul of our user experience, because everything from the user interface to the On Demand logo needed to be reimagined. Once we created our new identity and developed the product, we worked with the programming, retention, and product teams within DISH to develop marketing outreach as well as customer education and support elements. 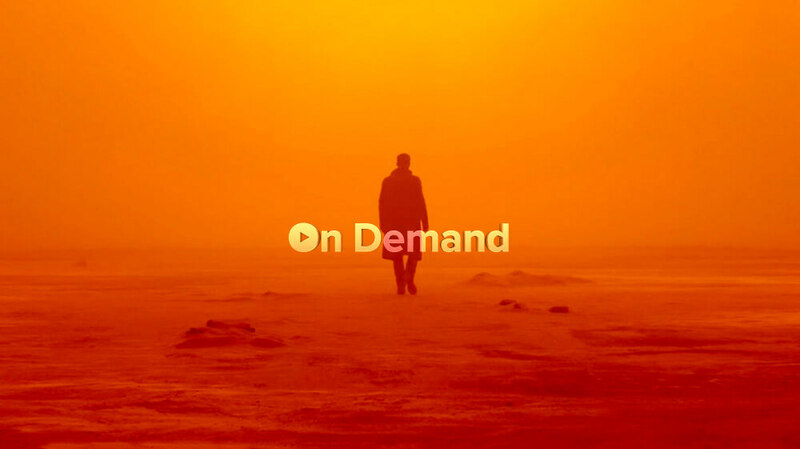 On Demand has yet to officially launch, but we created an experiential campaign and event materials to unveil the new identity to DISH retailers and partners at the 2018 Team Summit. The reveal was a huge success and everyone loved the idea of a modern On Demand experience our customers can finally enjoy.